Home Comics Marvel officially confirms Benedict Cumberbatch as Doctor Strange! It’s the news everyone has been waiting to hear… And Marvel has finally made it official! 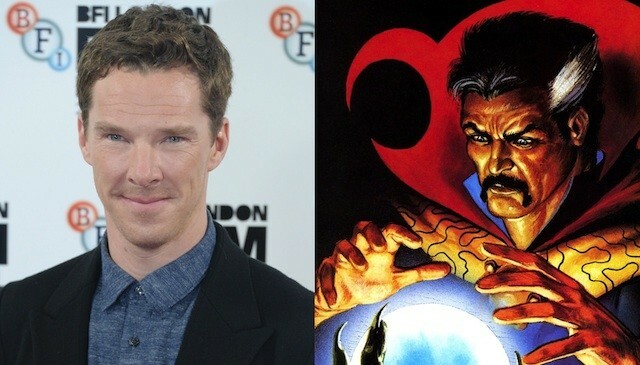 After months of speculation, teasing, and not giving any clues if it was coming to it or not, English actor Benedict Cumberbatch will officially take the role of Doctor Stephen Strange, former surgeon turned Sorcerer Supreme in the Scott Derrickson directed “Doctor Strange” film set for release in 2016! As part of “Phase 3” of the Marvel Cinematic Universe, the part has been long rumored and desired by fans to be given to a worthy talent… And it now looks like they’ve found one in the man who’s known for his role as Sherlock Holmes in the TV Series “Sherlock“, and as Khan Noonien Singh in 2013’s Star Trek Into Darkness. Formerly, talks with actor Joaquin Phoenix were made by the House of Ideas to make him the choice to play Doctor Strange, but it broke down and the search begun anew… And finally ended with this ideal casting! 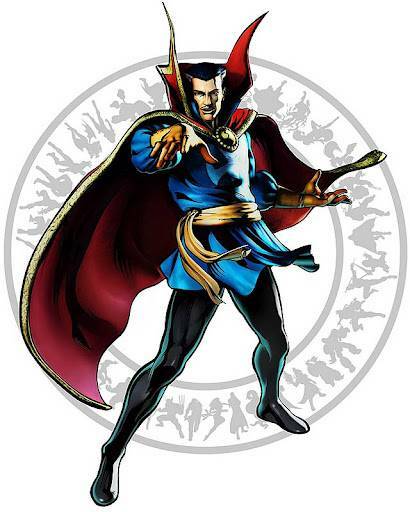 Doctor Strange is slated for release on November 6, 2016!